His studio in northwestern Alabama recorded R&B stars including Aretha Franklin and Wilson Pickett, as well as country artists George Jones and Brenda Lee, among many others. 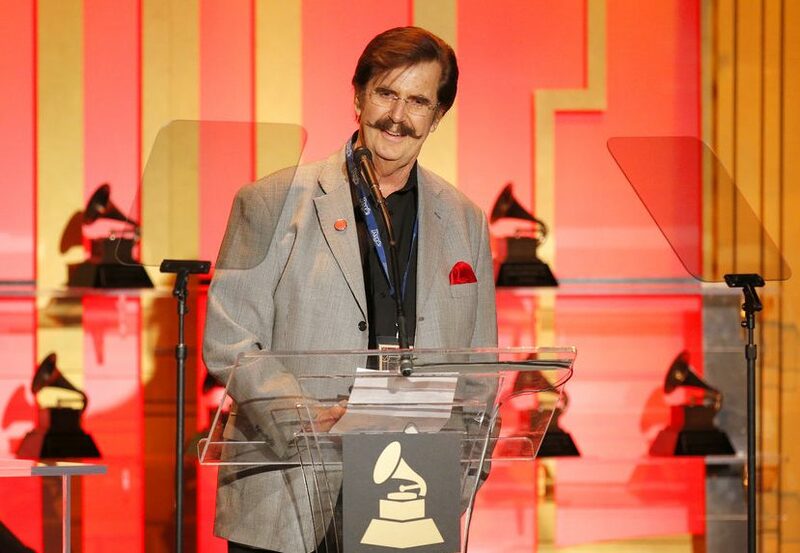 BIRMINGHAM, Ala. — Alabama record producer Rick Hall, who recorded some of the biggest musical acts of the 1960s and ’70s and helped develop the fabled “Muscle Shoals sound,” has died. A new generation of listeners knows Hall through the 2013 documentary “Muscle Shoals.” The movie tells the story of Hall, the region’s musicians and their distinctive, soulful sound featuring heavy bass, guitar and electronic organ or piano.